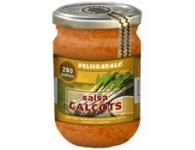 The Romesco Feliubadaló® sauce has been on the market for 50 years. During these years it has remained unchanged in its original formula, the same one that has made this sauce a leading product in the field of Natural Sauces. 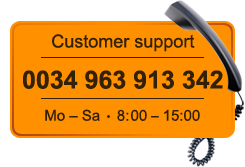 In our Central Market of Valencia store we have been offering it for more than forty years to our customers. 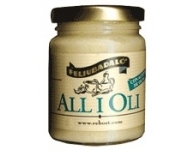 It is a perfect condiment for a multitude of dishes such as fish, seafood, salads, pasta or meat.